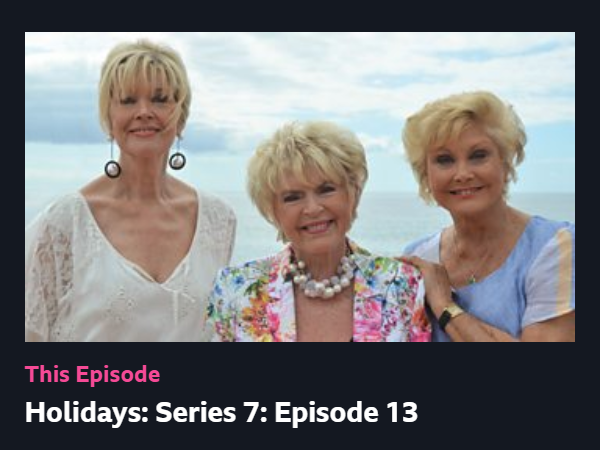 The first story in today’s episode of Rip Off Britain Holidays (currently available on BBC iPlayer) is a warning to anyone contemplating booking through an OTA (Online Travel Agent). In this particular instance it was Booking.com, but you should be aware that similar problems could arise with HomeAway, Expedia or TripAdvisor which all operate in a similar capacity. In January 2018, John Benson and his sister Christine found a villa on the island of Madeira for a very special family holiday to mark landmark birthdays and a diamond anniversary. They selected a roomy beachside villa with a pool and lovely gardens to accommodate three generations of their family together. The rental was £8,000 for two weeks, booked online and confirmed by Booking.com. 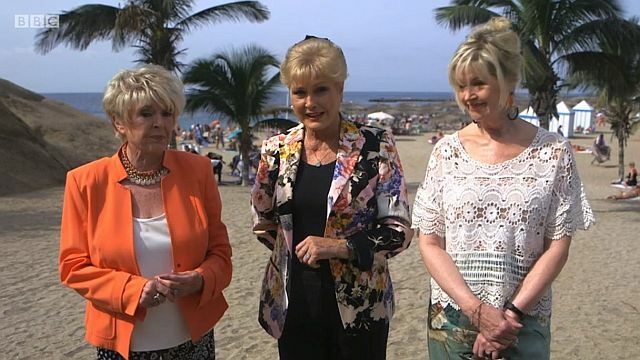 Their problems started a month later when the villa owner contacted them to say that as the villa had been double-booked, their booking was being cancelled. 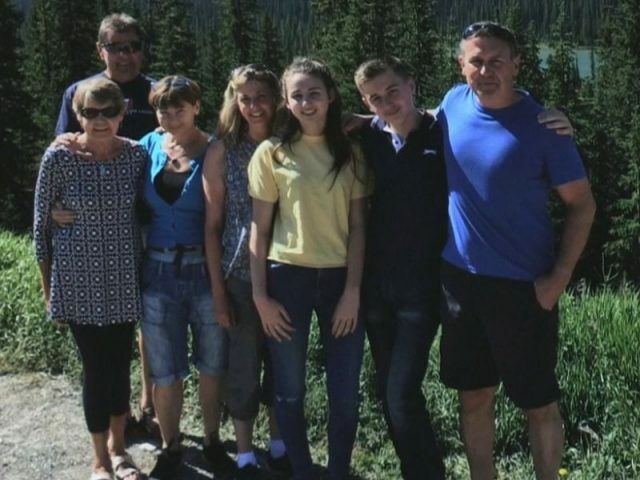 By this time the family had already spent a further £2,600 on non-refundable flights. Although Booking.com said it would find them an alternative villa of equivalent or better size and standard, over a period of weeks the offerings were nowhere near comparable with the original. Eventually after persuading a customer service agent to re-examine their case file, the family was sent an email with links to a choice of suitable villas. Booking.com pledged that any price difference would be the responsibility of the owner of the first villa. Favourite by far was a villa listed at £18,638 for the same fortnight. (Yes, I know what you’re thinking, but read on…) Because this was far in excess of the original rental paid, the Bensons double-checked the Booking.com offer carefully. Finding the same villa advertised elsewhere for the same dates at £11,000 – coupled with Booking.com’s price match guarantee – gave them further reassurance that the shortfall would be a more acceptable £3,000, rather than the full £10,000+. 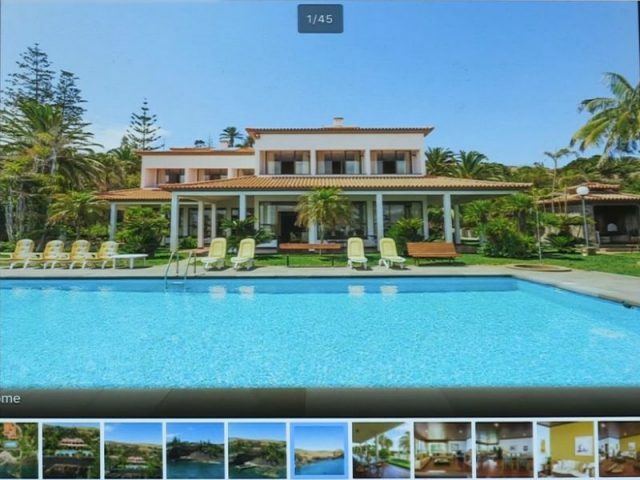 Further problems arose when Booking.com thought the Bensons had booked a villa they had not been offered, because they could not find the villa via their own email links. They instructed John to cancel which would release the dates – enabling them to check on their live system. This in turn caused the owner of the second villa to charge an eye-watering 70% cancellation fee of €14,700 – for a booking that had only been in place for a matter of hours. Even after having the circumstances explained, this villa owner inexplicably refused a refund. 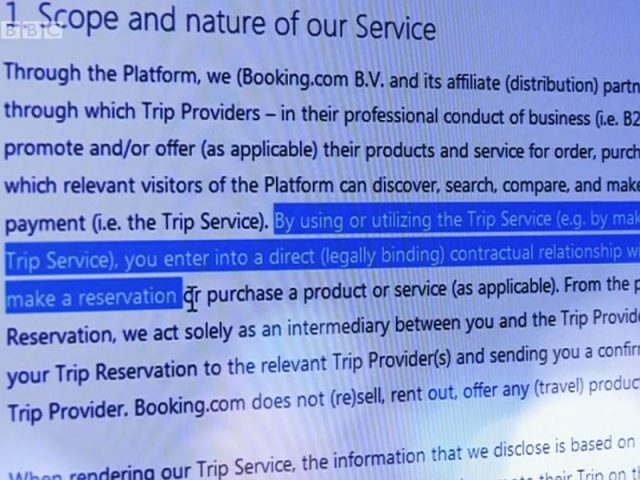 Appealing to Booking.com also had no effect… The response highlighted their terms and conditions stating that they are a platform linking travellers and suppliers. Their fine print stresses that your contract is with the advertiser – allowing property owners to set their own conditions and cancellation charges. A Happy Ending – Thanks to Rip Off Britain? Neither set of villa owners nor Booking.com come out of this account well. 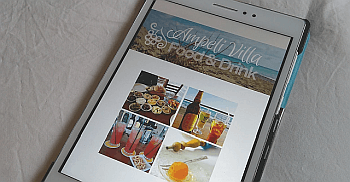 At the very least I would expect the first villa owner to use their local knowledge to offer assistance with finding alternative accommodation – especially as Booking.com deem them responsible for topping up the shortfall. As the Bensons emphasise throughout the programme, they kept expecting that once matters were explained to the parties concerned, all would be well. It is mind-boggling that the situation escalated to the degree it did. Following the involvement of BBC’s Rip Off Britain, Booking.com looked into the Benson family’s case again. Happily they have finally been reimbursed for both their villa cancellation charges and flights, in addition to being given a welcome £3,380 contribution towards another holiday. The key message here is that if something goes wrong, booking with one of the large holiday companies may not offer you the help, support and protection that you are expecting. We have a checklist of suggestions to work through before booking accommodation online, created for our FAQs page. Chief of these is to book directly with the owner, after doing some research to check that the owner is both bona fide and trustworthy. You should be able to gauge this from online reviews and feedback. Oh and don’t forget to book your holiday insurance when you book your accommodation, rather than just before you travel. 1 Can you pay by secure card portal? PayPal is not recommended. Although we prefer bank transfers, we also offer Mastercard and Visa card payments, or Revolut app transfer. To accept card payments our status has been verified by our secure processing portal. 2 Is there a contact landline number? If you can’t get us on our UK landline +44 (0) 1923 853113, we’re probably in Cyprus! 3 Do an image search. Right-click on image > search Google for image. Make sure there are no rogue listings. This is a check we also do to make sure no one is using our photos fraudulently. 4 Look for an owner’s website. Property on a listing site? Google name, location, tagline and images. Owners who have taken the time and effort to create their own website usually offer direct booking without booking site fees. Check the domain registration. Nikki registered pissouribay.com in 2006. You can track our website development via the WayBackMachine. 5 Is the owner active on social media? Find us on , , and . See our pics, read our posts and check our guest feedback. 6 Is the owner knowledgeable about the local area? Feel free to ask questions. Even if it’s something we haven’t come across in our 50+ visits, we’ll do our best to find an answer for you. 7 Read guest comments and reviews on and . Our website guestbook quotes visitors from 2006 to date. And we recently started collecting online reviews. Owners’ responses can also be illuminating! Our calendar includes the initials of the lead guest for booked dates. Are you looking at a paid advert? Scammers lift copy and photos from legitimate sites, then pay to appear on Google, Bing and Yahoo. Look for the giveaway Ad label next to search results. Check out the website you’re planning to book through on review sites before paying. Only one payment option? It is often ok to pay by bank transfer. (We prefer this method ourselves). However, it is also a method used by fraudsters, so ask whether alternatives are accepted (cheque, card, etc). Definitely avoid payment by Western Union. Rate too good to be true? Be suspicious if the price is much lower than others, especially if you’re offered discounts to pay in one go. No bookings calendar? Scammers tend to avoid showing an availability calendar to enable them to take bookings for any dates you suggest.